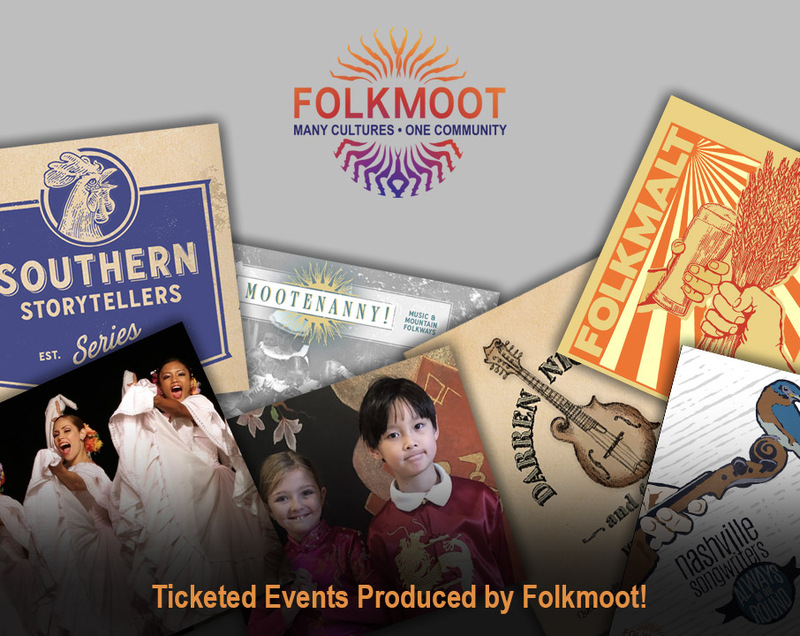 Folkmoot's performance will be held at Lake Junaluska's Stuart Auditorium. There is no reserved or paid parking for performances at Stuart Auditorium. For lodging, please contact VisitNCSmokies.com, www.lakejunaluska.com/accommodations or call, 1-800-222-4930.